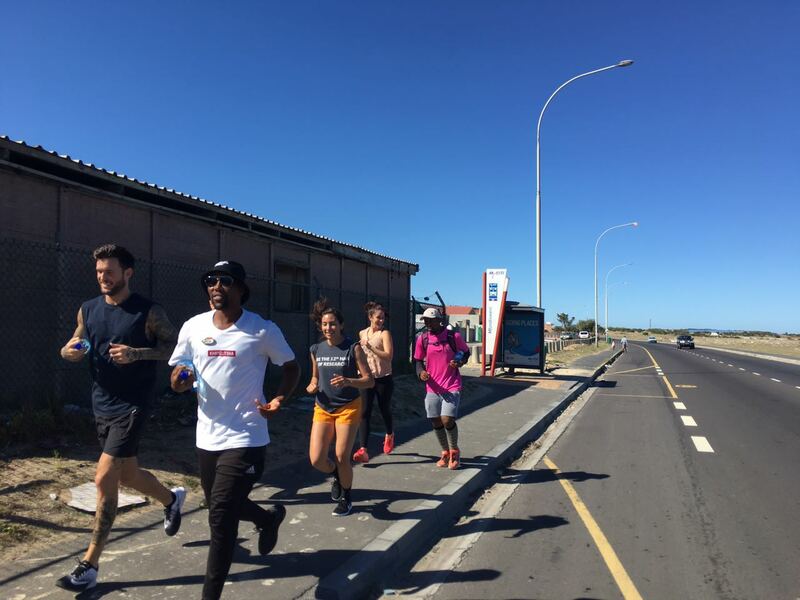 Runkasi: A 9km jogging route stretching from the most recent & modern spaces, to some of the oldest areas in the community. 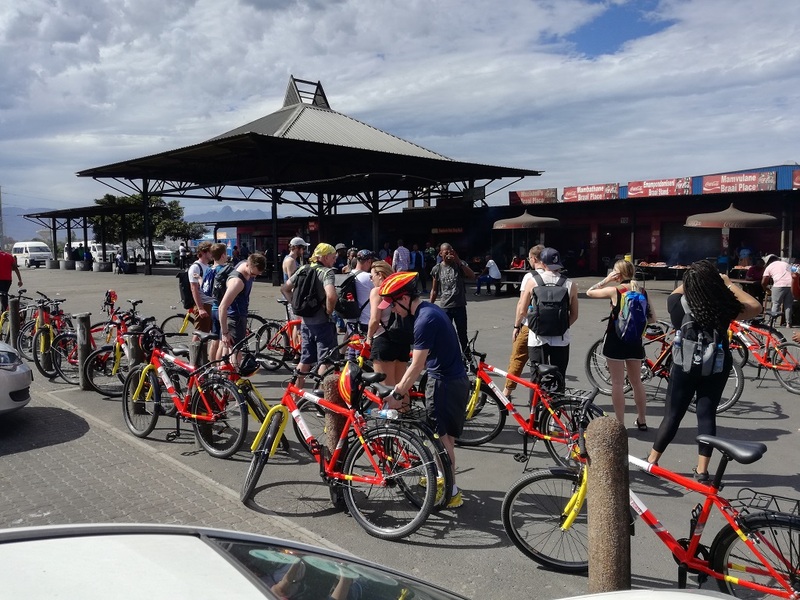 Cycling: Guided cycle tour route which includes visits to local entrepreneurs and learning more about the history and the origins of our community. Educational: Based on your interests we can customise an experience specifically for your group. Whether it be entertainment, entrepreneurial, academic or historical focused, we can work with you in creating memorable excursion. All options include food, a learning activity and entertainment. As entrepreneurs we strive to teach people more about what it is like to come from diverse intercultural backgrounds living in the same community. To provide locals and international guests with the opportunity to be immersed in our communities cultural and social activities. As a business we believe that doing good is good business, which is why we created Sporting Code, a sports NPO that uses physical engagement as a tool to educate and equip young people with some of the social skills required when growing up. This allows us to plough back to the community of Khayelitsha, invest in young people and as a way of ensuring that the next generation has better access to opportunities. Sporting Code is a youth-focused sports development program that creates, hosts and facilitates educational outings, sporting tournaments, coaching clinics and leagues for schools, communities and businesses. We aim to provide structured sporting structures that will allow communities, schools and corporates to use sport as a platform to connect, grow and foster a healthy, happy and active society. We welcome all kinds of support as we pursue our mission for the community. Since our program seeks to provide support and sporting opportunities for as many young people as possible, focusing on sporting equipment amongst other things that can be continuously used by us and our youth would be highly appreciated for our program. 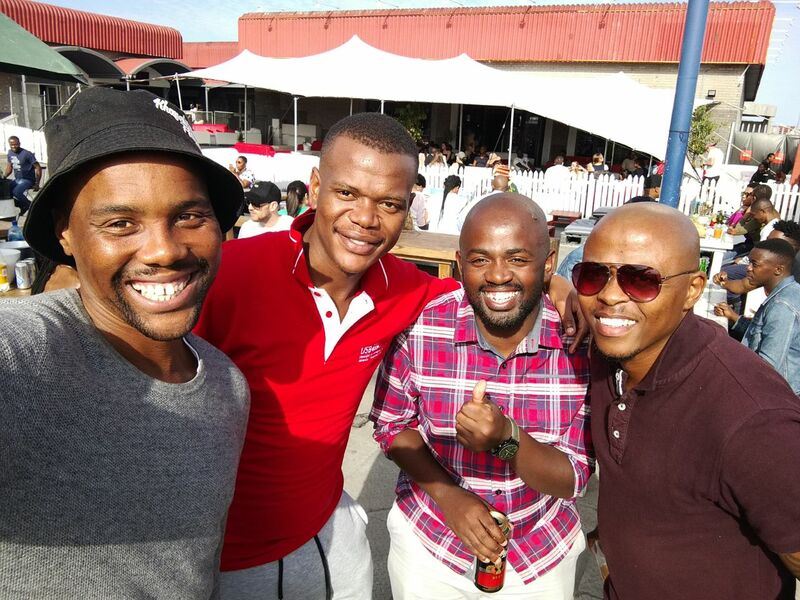 ….COME AND EXPERIENCE OUR COMMUNITY…. We welcome all kinds of support that can be offered as we pursue our mission for the community. Since our program seeks to provide support and sporting opportunities for as many young people as possible, focusing on sporting equipment that can be continuously used by us and our youth would be really useful for our program. In just two years we have had over 300 visitors, with these visits facilitated through three new experiences.